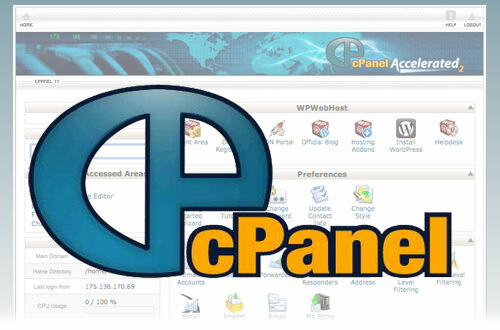 CPanel is a control panel software installed on your machine to interact with the OS. CPanel is currently only available on Linux Distributions. The application is a great tool to monitor what your server is doing and to automate certain tasks like backups. Some features include but not limited to are monitoring incoming traffic, viewing all processes, filtering mail spam. To see a full list of features, visit CPanel’s Website. I highly recommend CPanel because it is very user friendly and it is one of the most common control panels out there that hosting services provide. Host Gator is one of the hosting platforms that comes with CPanel. Not to mention the control panel is well document with a large support community. So if you were to get stuck, you can simply search Google or post on a web forum for some answers.